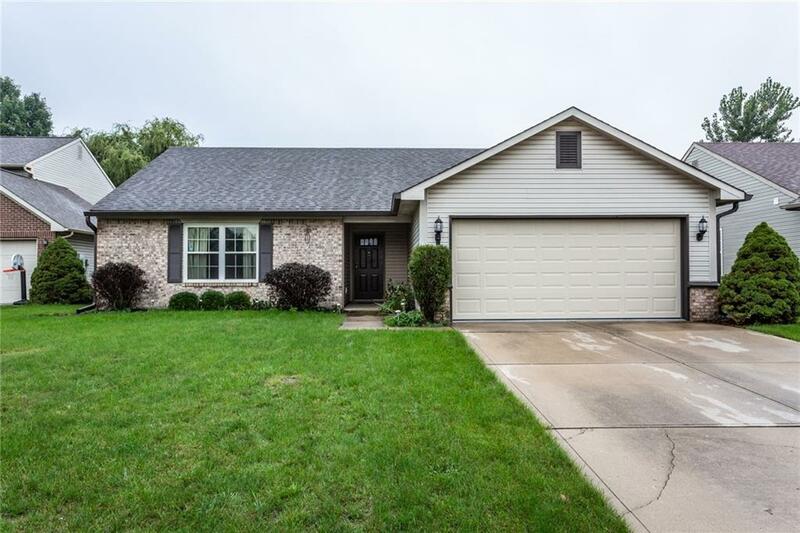 Fabulous hard to find 3 bedroom, 2 bath ranch on cul-de-sac. Tile floors in kitchen, brand new carpeting installed, and freshly painted, new garage door all installed 8/18. 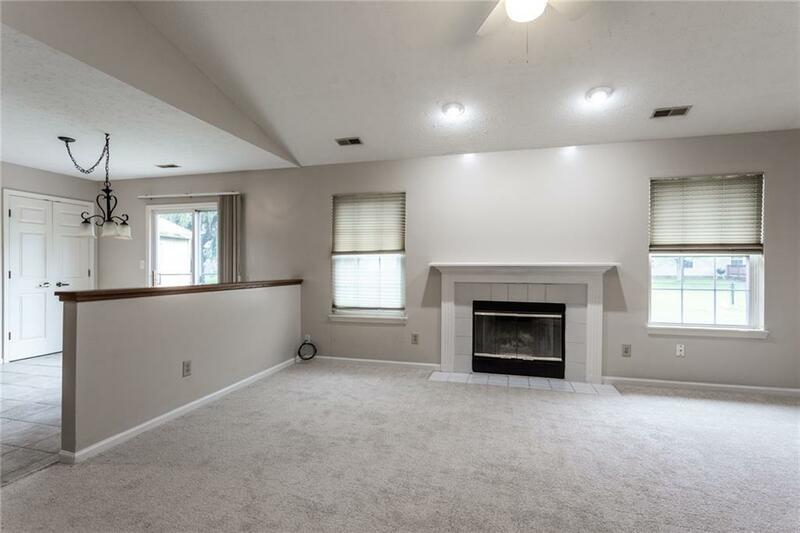 Very nice great room with plenty of wall space for placement of furniture. Oversized deck overlooking beautiful fenced back yard. 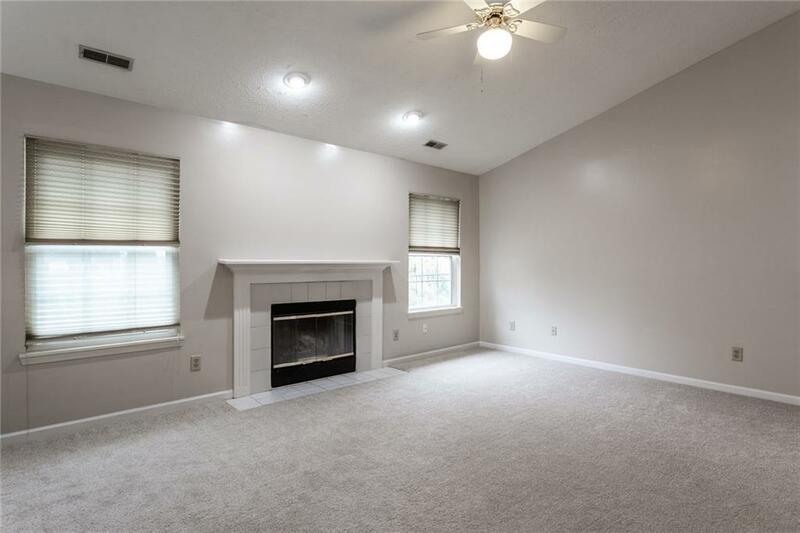 Don't miss this opportunity to make this beauty your new home.